Udaipur has always been a city full of bright and knowledgeable students who are on the lookout to flourish in life. That is why, we at 3i Planet Academy try to provide the best education to the students so that they can excel in quick time. We provide a 6 months internships training for MCA and B.Tech in Udaipur where the course is compact and students who have a time crunch can get enrolled and get over with the course quickly. Our doors are open for all students who have done BE, BCA, MSC-IT, BSC-IT and many others.Opting for the 6 months course enables students to get a certified degree quickly and in turn the chances of getting a job increases. 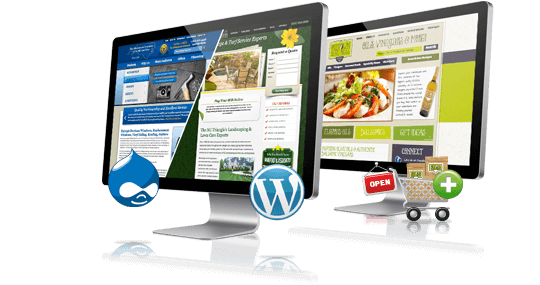 At 3i Planet Academy, we provide extensive CMS WordPress training in Udaipur. We believe that website designing is like a painting. Every web designer needs a best friend when they are at work. And, what better friend can they get when they have CakePHP with them! 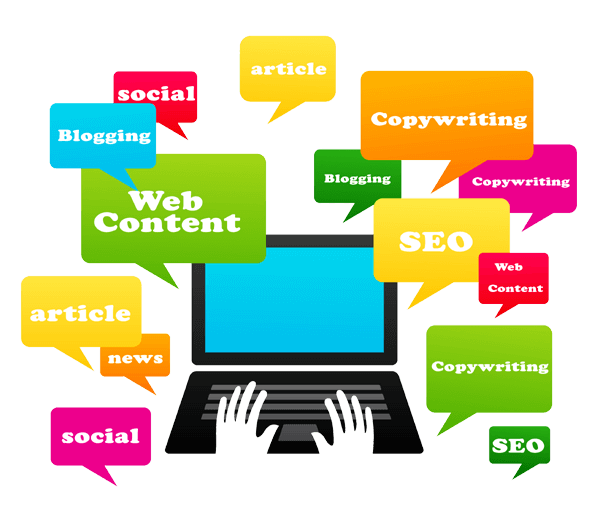 The effect it has had on digital marketing is amazing and at 3i Planet Academy, we provide advanced SEO training in Udaipur. 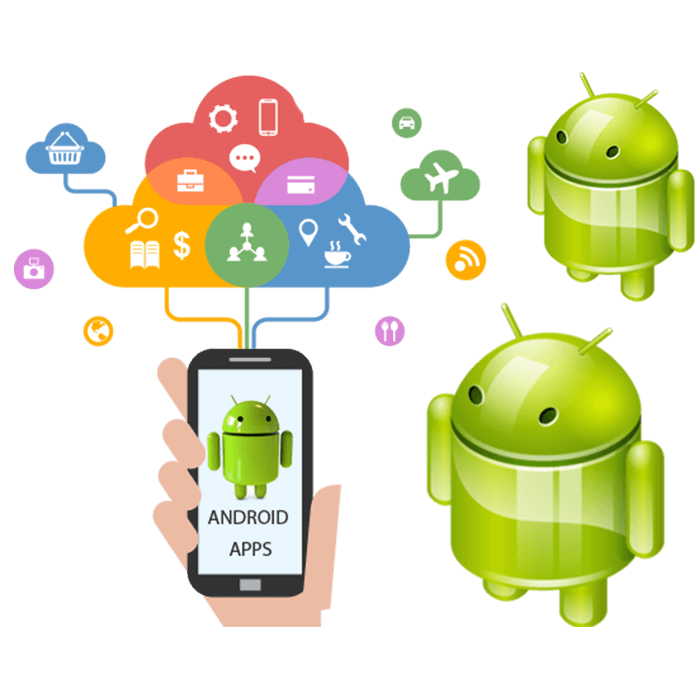 we offer advanced android apps development training in Udaipur. Android is one of the biggest operating systems for mobile phones. 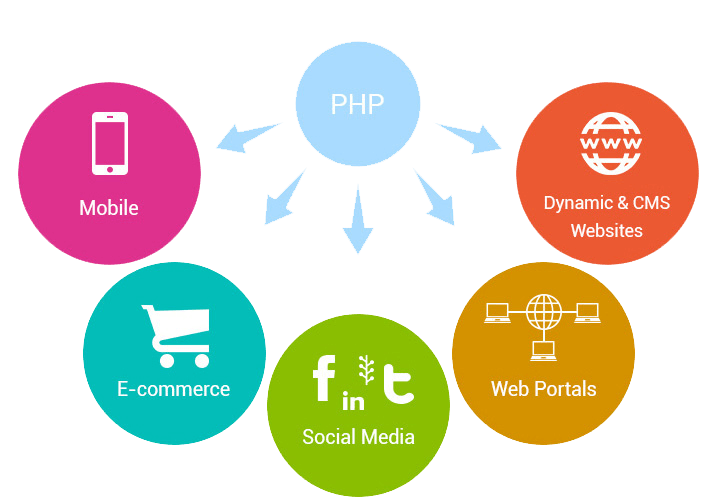 At 3i Planet Academy, we offer high end CMS Magneto (Ecommerce) training in Udaipur where we teach students how the server is installed and then how Magneto is installed. We have a very hard working team with highly experienced trainers at 3i Planet Academy to provide CMS Joomla training in Udaipur. The CMS Drupal training in Udaipur that we provide at 3i Planet Academy includes the designing of the website and a thorough introduction to how Drupal works.